Exclusive Gated Community! 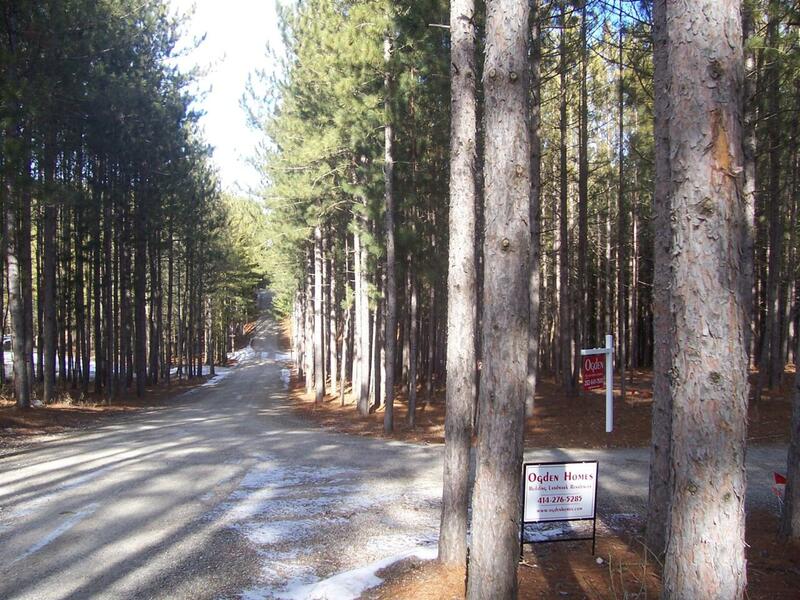 This 127 acre community is a nature lovers dream. Wildlife galore, wooded, ponds, rivers, waterfall, scenic walking trails all await you! 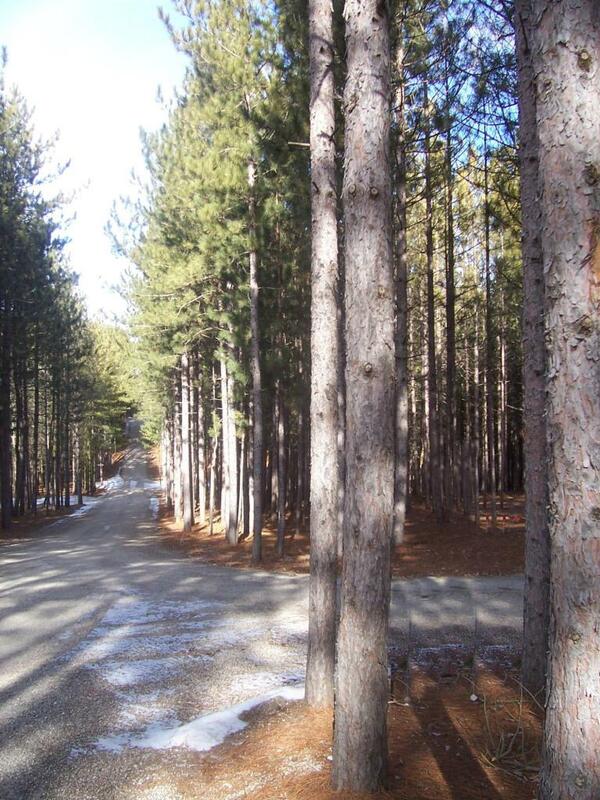 Be part of nature while only 5 minutes to West Bend and 40 minutes to Milwaukee. Lots 21, 25 and 26 can be purchased together for a reduced price.